I am a Guitar, Bass, Ukulele & Mandolin teacher and musician based in Eastern Suburbs of Sydney. Learning to play music can be an amazing, life-changing experience. My passion for music has inspired me to perform with various bands and I have performed throughout Australia at many venues and festivals over the years. The same passion has motivated me to teach music for the last 30 years. This undoubted knowledge and skill has enabled me to tutor pupils from all walks of life, from the novice to the advanced. 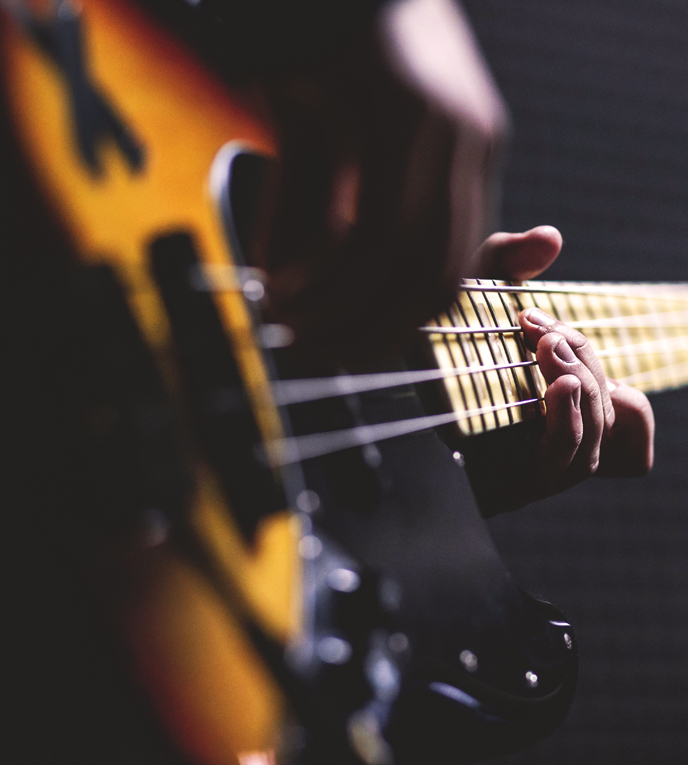 My tuitions located near the creative community of Eastern Suburbs of Sydney, provide professional guitar lessons covering electric, acoustic, bass and a wide range of music styles to suit your needs. I offer individual lessons in Blues, Classical, Jazz, Country and Finger style and specialise in Bass, Ukulele & Mandolin as well as guitar. As a music teacher, it’s my job to help you achieve your musical goals. Learning to play instruments should be an enjoyable and rewarding process. I draw on my vast experience of both playing and learning about playing music, to provide lessons which are tailored to what you want to learn and the progress that you want to make. I can teach you the fundamentals to the little short cuts and tricks that can turn notes into a piece of music. All lessons are designed to teach technique and musicality using examples from the student’s favorite genre. I do not follow a set teaching method but design each lesson around the individual, using a flexible teaching strategy that is proven over many years. The hours and days are made flexible to suit your requirements. I offer home tutoring lessons if you are unable to travel to me. Our fully-engaging lesson program provides a solid academic foundation and at the same time, encourages students to express themselves through music and helps them discover their inner artist. The sessions are fun and motivating inspiring the students to fulfill their goals, whether it is learning a particular song or getting ready for exams , which we can organize. Lessons can also be designed around your specific goal or specific exam you wish to appear for. I am an accredited Working With Children’s Guitar Teacher, and can offer the possibility of studying for AMEB, ANZCA and Trinity organized in partnership with London College of music. As well as Ameb, Anzca exams, I have prepared students in HSC for Guitar and Bass in liaison with the schools music teacher. 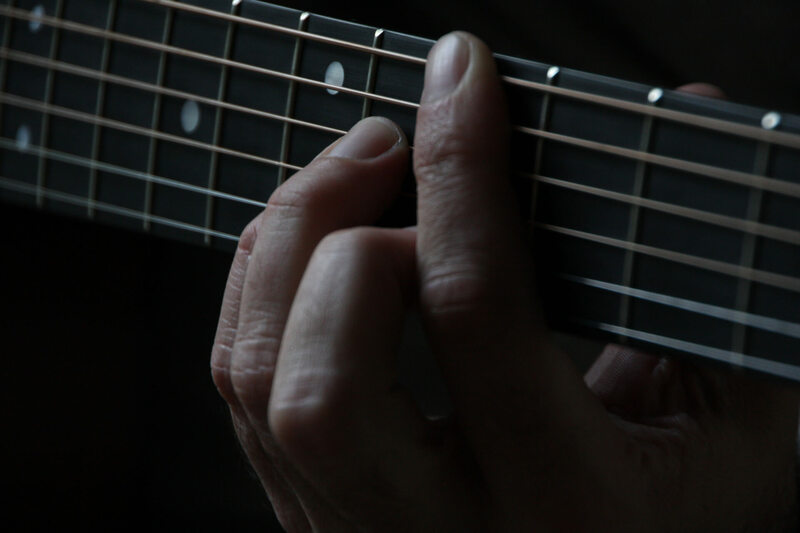 Learning from an experienced touring musician and teacher will turn the learning curve into a gentle slope, and help anyone struggling to make the link between the tablature on the page of the instructional book and the music you hear. Contact me for more details of taking guitar lessons in Eastern Suburbs of Sydney, or if you prefer a home tutor. Beginners to advanced players are welcome. Learn an instrument just for fun or for the more serious students exams in the AMEB,ANZCA and Trinity can be organised. HSC is also taught in guitar and bass with a number of students being prepared at present and liaison with the teacher at school is preferred. Lessons can be designed to suit your needs or if you have some particular goal-achievement-exam we can help.